Set in the breathtaking pine forests of the Carpathian Mountains, this picturesque purpose built resort is undoubtedly one of the best value for money ski resorts in Europe. 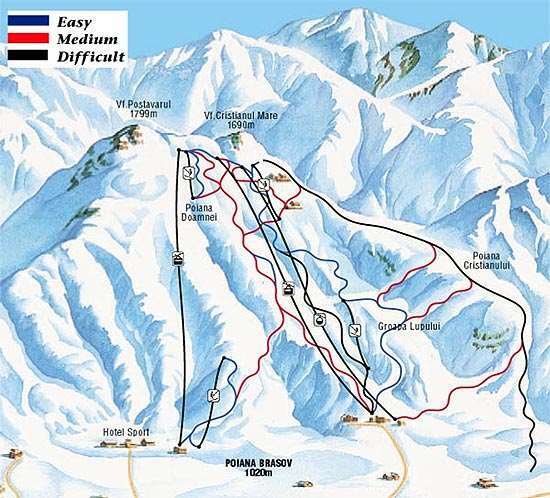 Ski holidays in Poiana Brasov offer an ideal ski area for beginners to learn and several testing runs for intermediates seeking to improve. An excellent standard of accommodation and catering, helpful staff service and the stunning natural surroundings pleasantly surprise many guests who travel to Romania with low initial expectations. The resort prides itself with a highly reputable ski school: small classes and patient instructors with excellent spoken English combined with affordable prices. 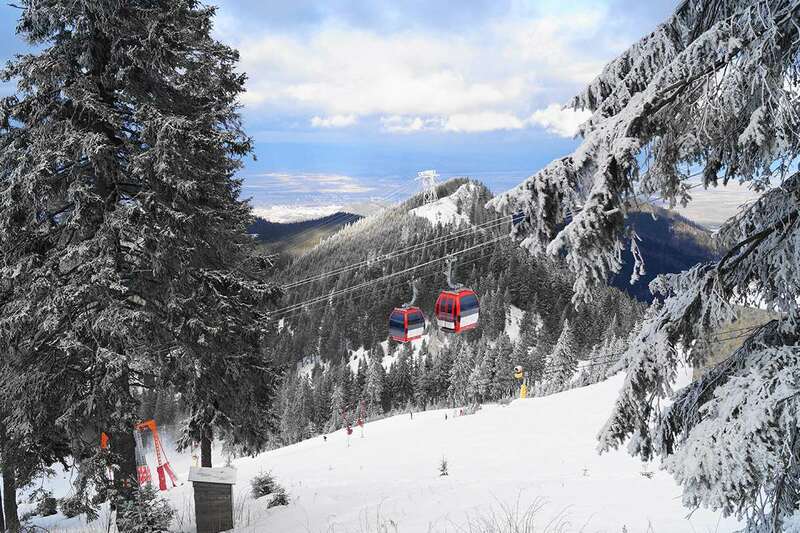 Life in Poiana Brasov is just as good off the slopes as it is on them, with typical aprÃ¨s events including ice skating, Romanian meal nights with local folklore entertainment, candle-lit walks and a choice of late night bars and discos. The half-day excursion to the legendary home of Count Dracula â€“ Bran Castle is also one not to be missed!